Since Unravel launched, we've had a ton of great conversations with fans. We've talked to so many nice people, heard so many stories, and answered many questions… except for that one question about the music. The number one thing (by far!) 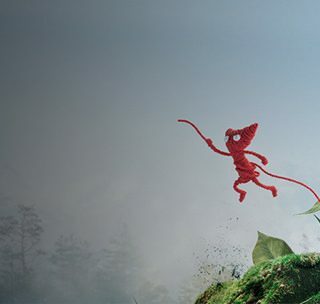 people have been asking about is when they can get ahold of the Unravel soundtrack. Well, finally we have an answer: you can get it today! We know the wait has been long, but these things do take some effort to put together, and we wanted to do it properly too. To all of you who've been putting out covers, fan edits and such things on Youtube – thank you, we really appreciate that. It's super nice! Now we've finally got a version of our own, and we're proud and happy to share it with you all. Music is the voice of Unravel. What the story doesn't say with words or text, we figured we could say with music instead. Every place Yarny visits, every high and low along that journey, the music speaks volumes about it. 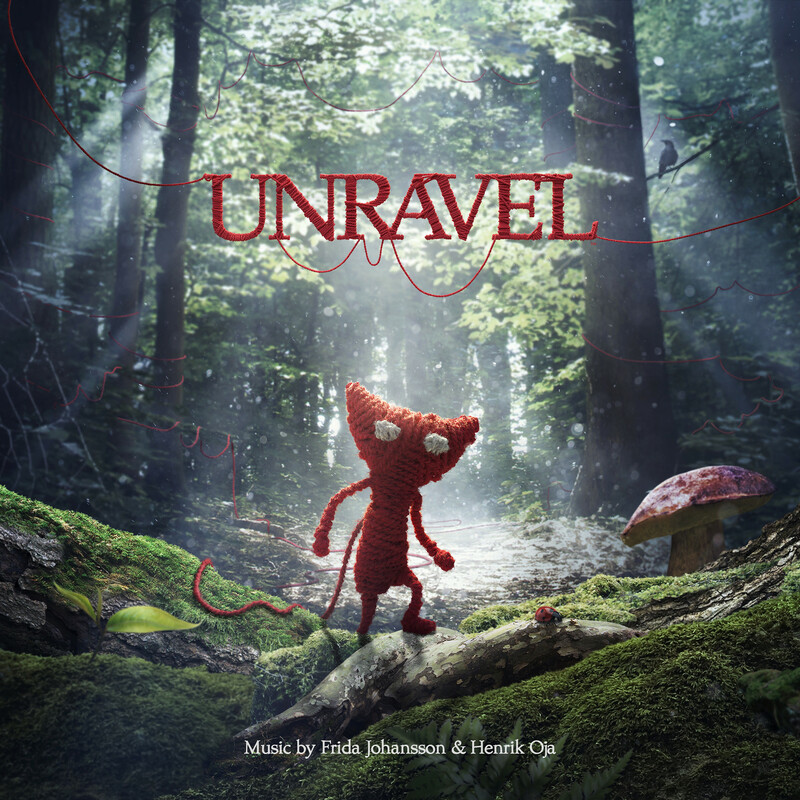 The soundtrack, created by Frida Johansson and Henrik Oja, is inspired by local folk music and traditional instruments and beautifully captures and enhances Unravel's mood and atmosphere. In Swedish it’s called “vemod” – best translated as “beautiful melancholy.” We think this soundtrack is an absolute gem, and we're so glad that it's finally out there! It's available today at digital music outlets around the world. Get the whole album for $11.99, or $1.29 for each individual track.